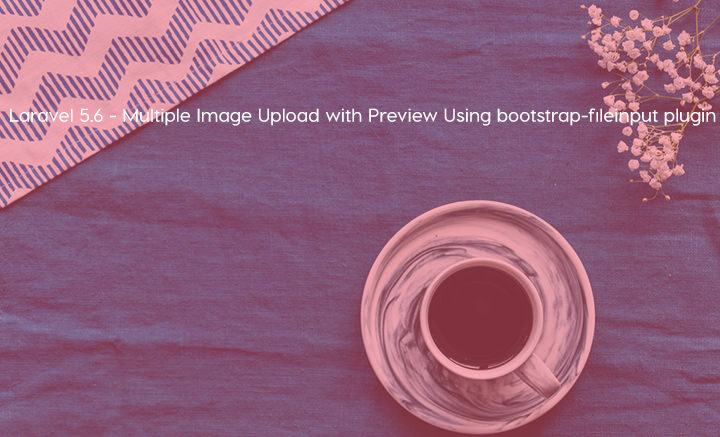 Hardik Savani wrote a nice tutorial on how to upload multiple images using bootstrap-fileinput plugin in Laravel 5. 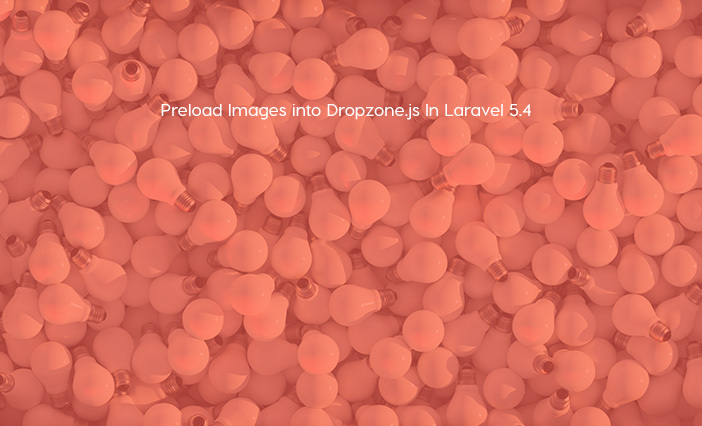 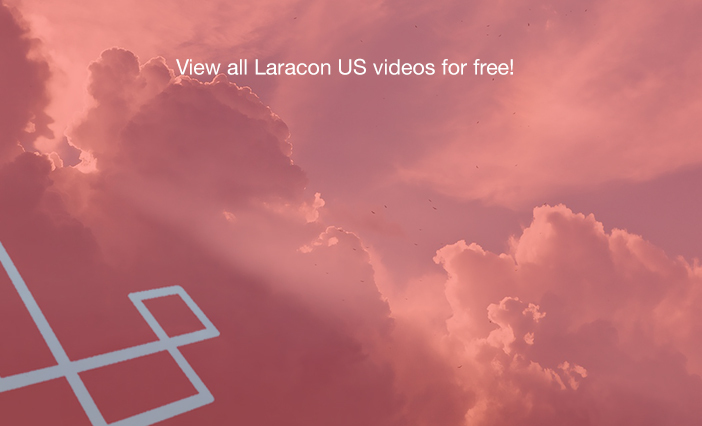 Sean O' Neill shares a tip on how to preload images into dropzone.js in Laravel 5. 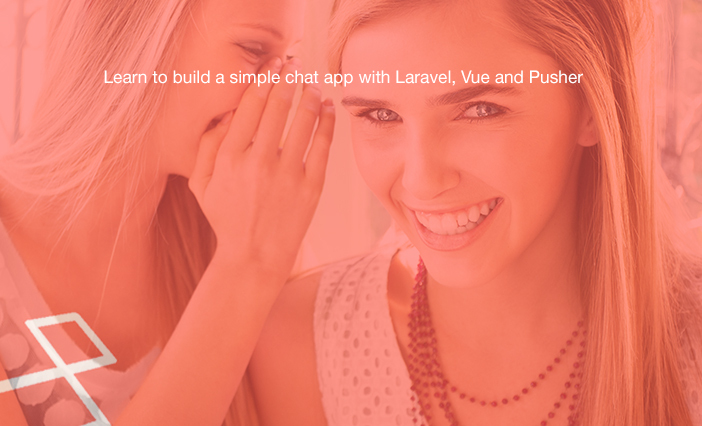 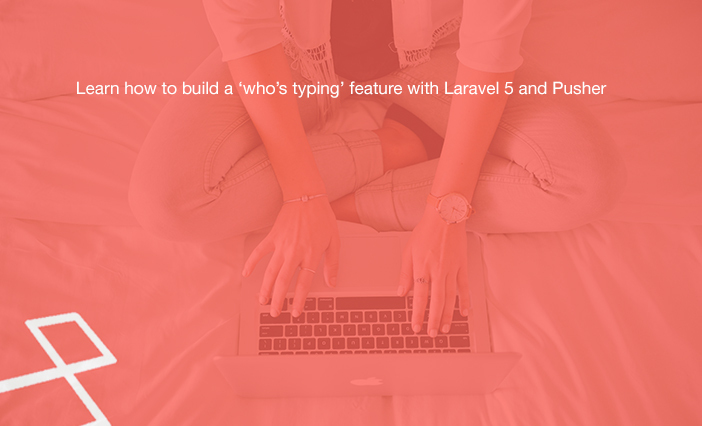 Chimezie Enyinaya wrote a nice tutorial on how to build a "who's typing" feature using Laravel 5 and Pusher. 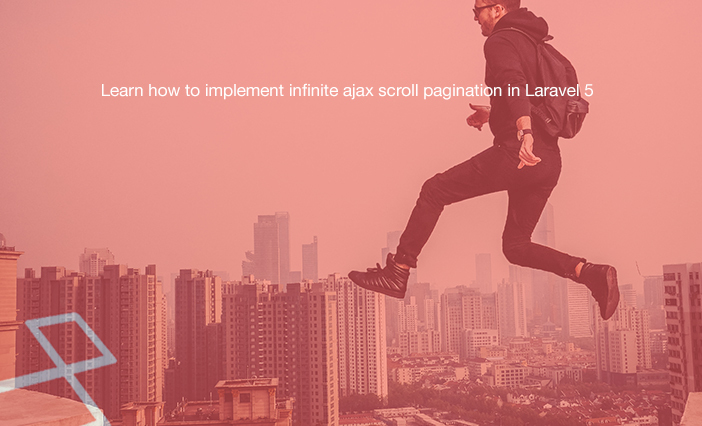 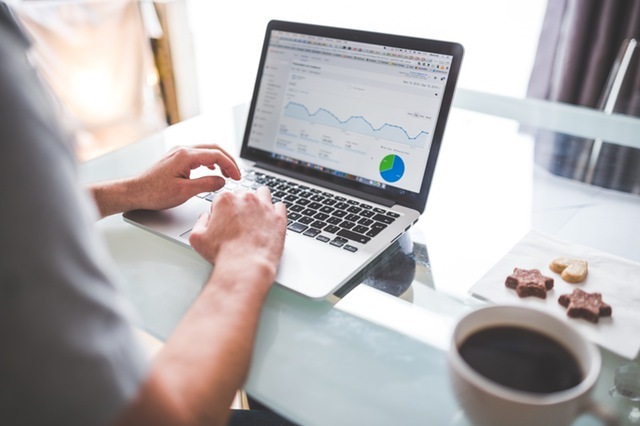 Hardik Savani wrote a nice tutorial on how to implement infinite ajax scroll pagination in Laravel 5. 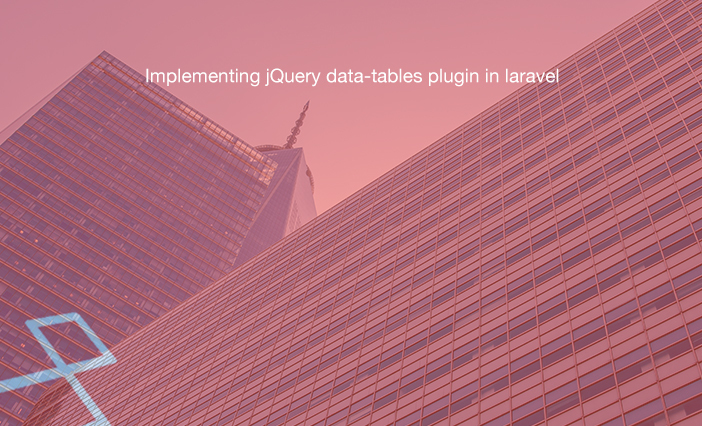 Inanit0 wrote another tutorial on how to exclude column from the result in Laravel.